Including evidence-based strategies, Ischemic Stroke closes the gap in stroke care by providing a cogent and intuitive guide for all physicians caring for stroke patients. Chapter topics include Emergent Evaluation of the Suspected Stroke Patient, Clinical Signs and Symptoms of Stroke, Mechanisms of Ischemic Stroke, Neuroimaging, Cardiac-Based Evaluation, and Critical Care Management. Medical anthropologist S.D. 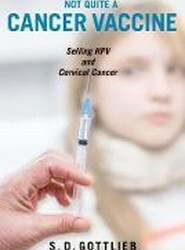 Gottlieb explores how the vaccine Gardasil - developed against the most common sexually-transmitted infection, human papillomavirus (HPV) - was marketed primarily as a cervical cancer vaccine. Gardasil quickly became implicated in two pre-existing debates - about adolescent sexuality and paediatric vaccinations more generally. Provides readers with an overview of the new developments of precision medicine in radiation oncology, further advancing the integration of new research findings into individualized radiation therapy and its clinical applications. 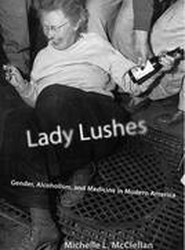 Medical historian Michelle L. McClellan traces the story of the female alcoholic from the late-nineteenth through the twentieth century. She draws on a range of sources to demonstrate the persistence of the belief that alcohol use is antithetical to an idealized feminine role, particularly one that glorifies motherhood. 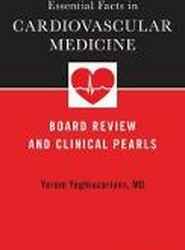 Unlike standard exhaustive text and reference titles, Essential Facts in Cardiovascular Medicine provides the most critical facts and clinical pearls of cardiovascular medicine, in a high-yield, concise, bulleted format that can fit in your pocket. 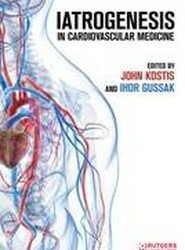 It is the perfect guide to enhance your cardiovascular knowledge, prepare for examinations, and improve clinical practice. Iatrogenesis is the occurrence of untoward effects resulting from actions of health care providers. Edited by two renowned cardiology experts, Iatrogenicity addresses both the iatrogenicity that arises with cardiovascular interventions, as well as non-cardiovascular interventions that result in adverse consequences on the cardiovascular system. 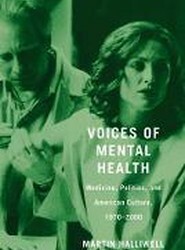 This richly layered account of mental health in the late twentieth century interweaves three important stories: the rising political prominence of mental health in the US since 1970; the shifting medical diagnostics of mental health at a time when activists were speaking out about the needs and rights of patients; and the concept of voice in literature, film, memoir, journalism, and medical case study.